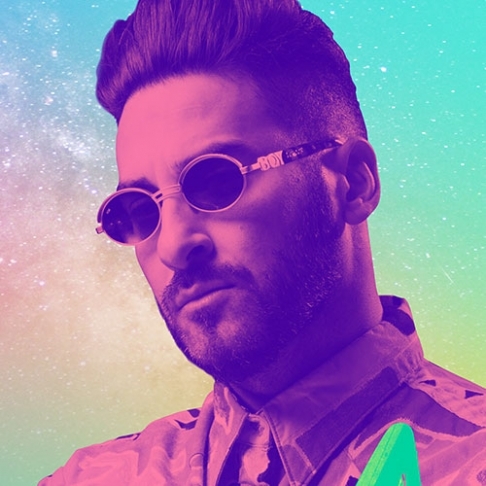 House music legend Armand Van Helden joins Associate Conductor, Ben Northey, and the MSO on stage for one night only, heralding the inaugural Symphonica concert. The New York electronic music icon makes his first appearance on Australian shores in seven years. After rising to prominence in the mid ‘90s, Armand Van Helden has dominated club culture and the airwaves for more than two decades, blessing the scene with countless anthems along the way. He is simply one of the most pivotal figures in dance music ever. With Associate Conductor Benjamin Northey at the helm, Armand Van Helden and the MSO will breathe new life into the long list of house anthems, including the likes of ‘U Don’t Know Me’, ‘My My My’, ‘Bonkers (feat. Dizzee Rascal)’, ‘I Want Your Soul’, the legendary remix of Tori Amos’ ‘Professional Widow’ and a series of underground club anthems that Armand has to his name. It’s set to be an unforgettable evening. Symphonica is a collaboration between Frontier Touring, the Melbourne Symphony Orchestra and Arts Centre Melbourne.